5-Hydroxytryptophan (5-HTP) is what your body naturally produces from the amino acid tryptophan. From there, 5-HTP is converted into the neurotransmitters serotonin and melatonin. You probably know that serotonin and melatonin are needed for relaxation and sleep, as well as anti-depressant effects. Tryptophan is widely found in many different high protein foods such as red meat, poultry and seafood. It is also present in dairy products, chocolate, oats and dates. Dietary deficiency of tryptophan is not likely. People with digestive problems such as celiac disease, food intolerance, leaky gut and enzyme deficiencies may not absorb tryptophan adequately. Having high levels of the wrong gut bacteria can interfere with tryptophan metabolism. Additionally, a lot of people have trouble converting the tryptophan in their diet into neurotransmitters needed by their brain. This can lead to mood and sleep problems and a reduced ability to tolerate stress. 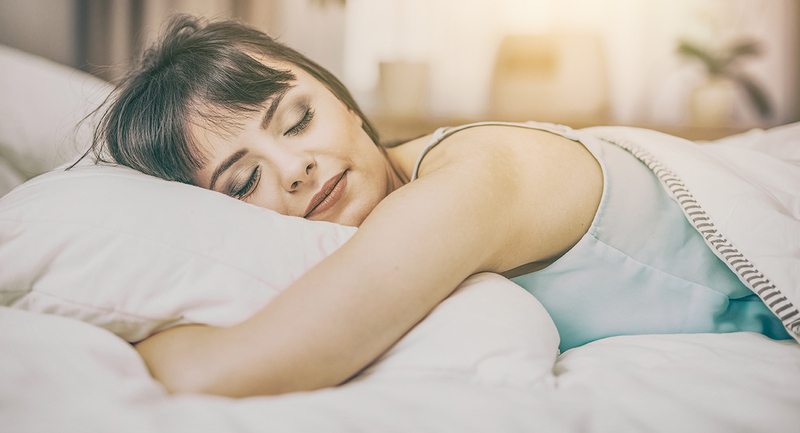 Supplementing with 5-HTP is the easiest way to naturally support your levels of the mood lifting neurotransmitter serotonin and the calming properties of melatonin. 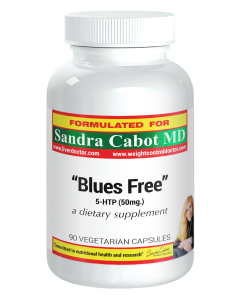 5-HTP can be taken at any time of the day, to support a healthy mood and reduce anxiety. If you struggle to fall asleep or stay asleep, you would benefit from an additional dose in the evening.